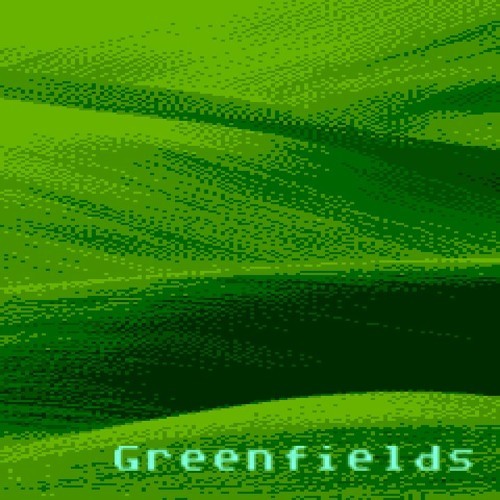 My entry for the Forever 2019 Atari 8-bit Music Compo. It ended up 2nd. Composed in Raster Music Tracker just a day before the party. Uses dual POKEY and double-speed player.